Double Line Brand Akadama (Hard Quality, Ibaraki) with a grain size of about 0-6mm. Content: 14 liters. 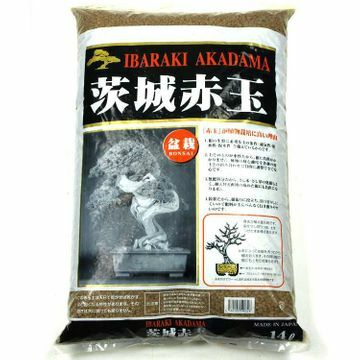 Akadama is a wellknown bonsai soil used by most of bonsai enthusiasts worldwide. 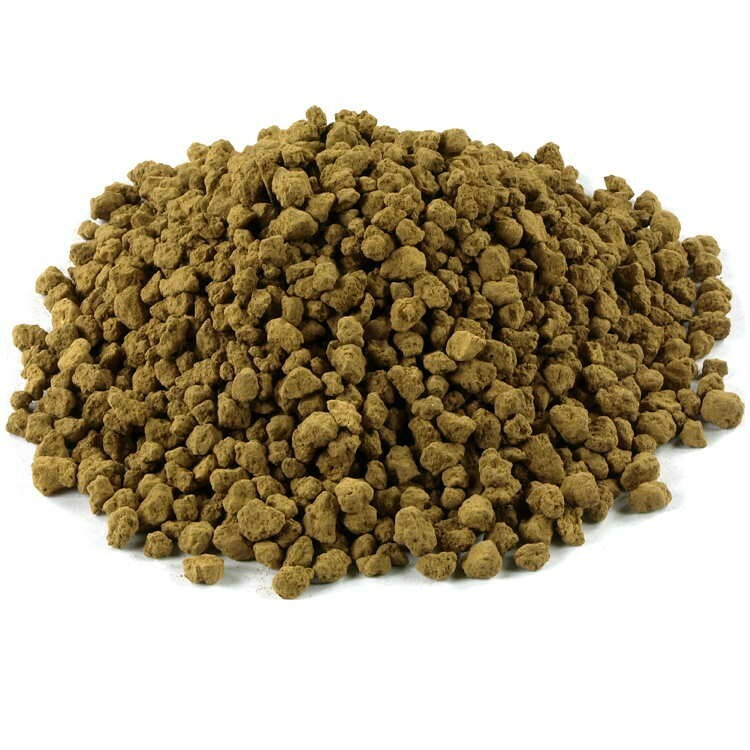 The name Akadama means "red soil". 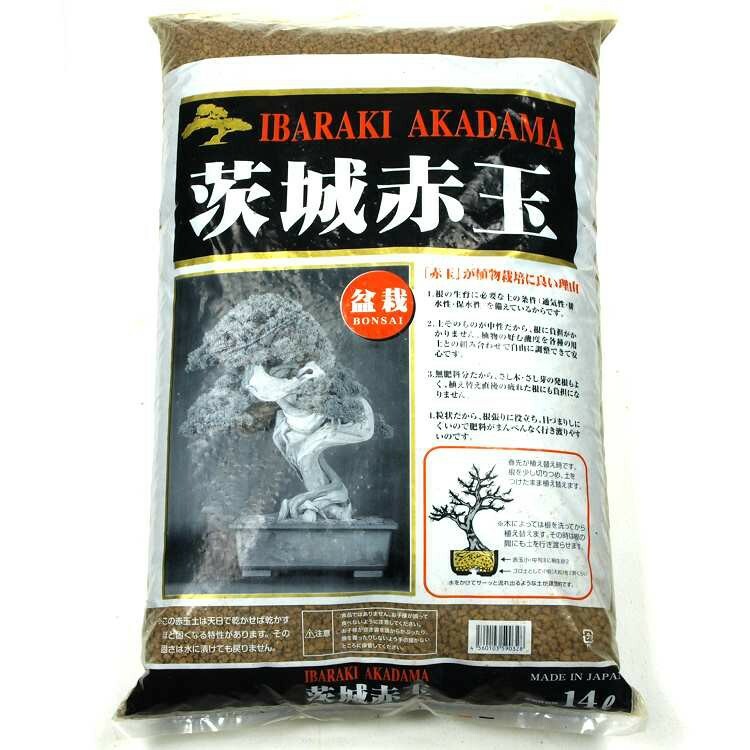 We import this Ibaraki Akadama soil directly from Japan. Akadama soil is mined in Japan from volcanic soil (island of Honshu, Mountain Akayi - near Tokyo). 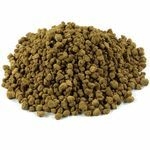 Once extracted its dried and sifted to various grain sizes.